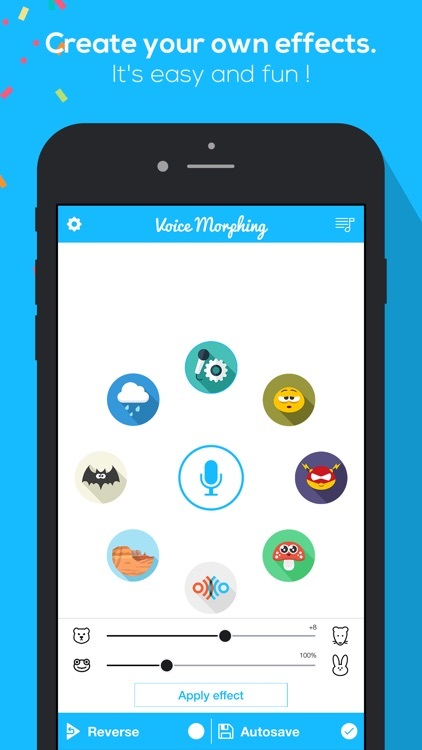 Voice Morphing - change your voice ! 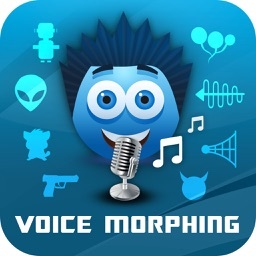 Simply the best voice morphing app ! 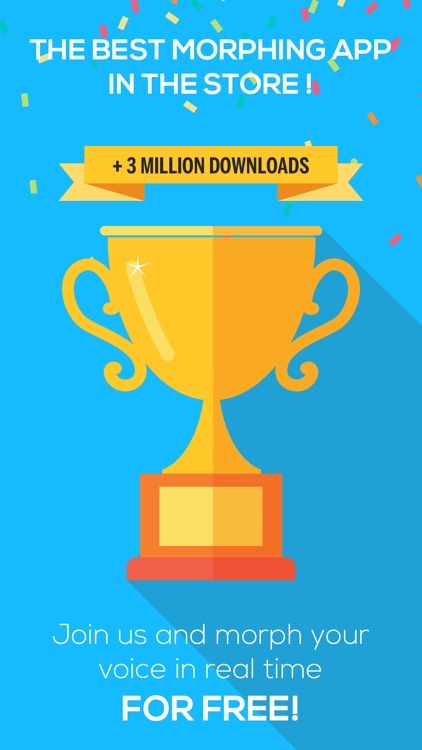 More than 3 millions users ! 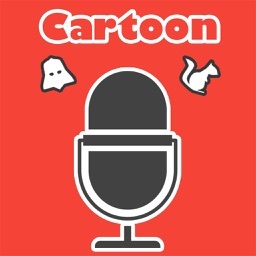 Join us in the world of funny voices ! 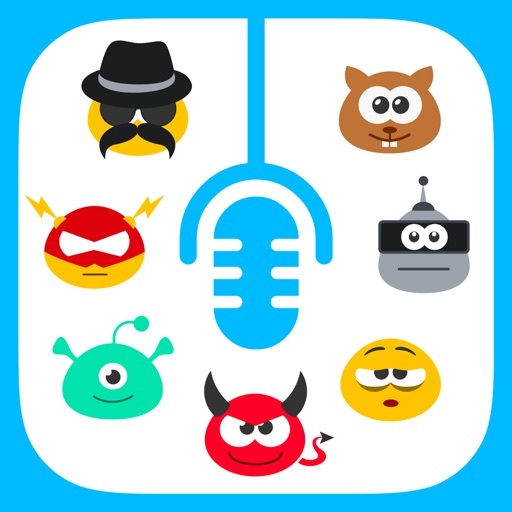 Transform your voice with more than 25 hilarious effects : helium, gangster, alien, robot, fast, reverse. It's super easy and fun. 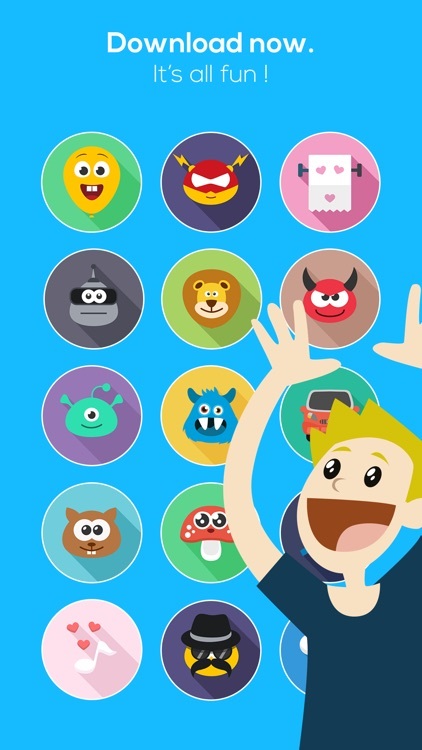 Be careful, this app is addictive. 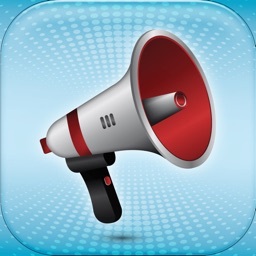 Press the microphone button to record, release when you are done talking. You have now access to more than 25 effects and sounds to modify your recording ! 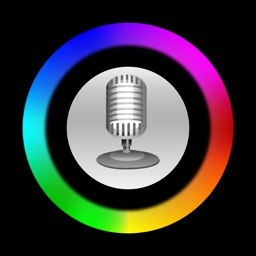 You can switch from one effect to another and your voice will change in real time. 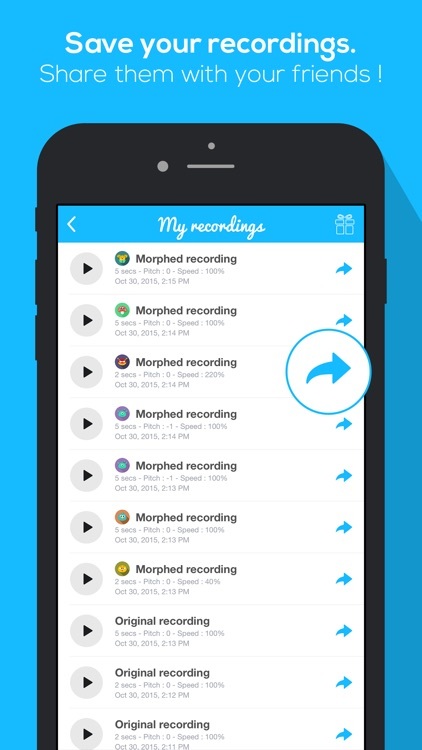 Share your morphed recordings by email, messages or post them on social networks in a blink. 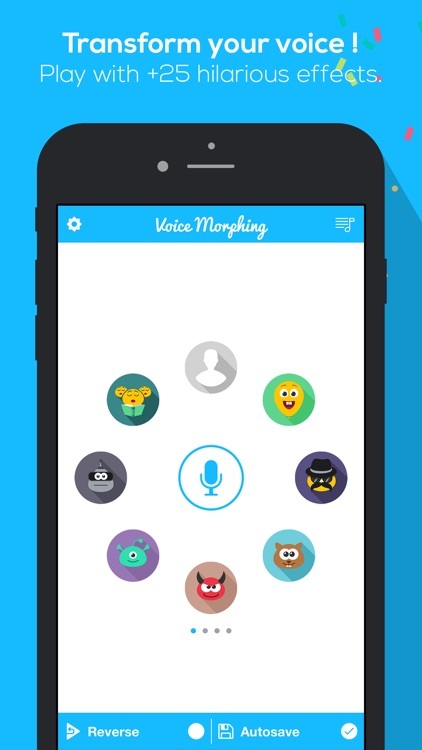 If you want to know what your voice would sound like if you inhaled helium, speak like a gangster asking for his ransom or if you were a robot : download Voice Morphing and find out ! More than 3 millions people already morphed their voices, join them now !